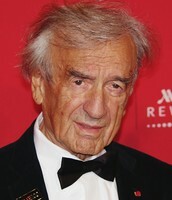 Elie Wiesel is the author of the memoir Night. Wiesel is a writer, teacher, activist, and Holocaust survivor. He was born in Sighet, Transylvania, on September 30, 1928, and he gre up with his parents and three sisters. 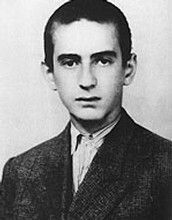 Wiesel and his family were relocated to Nazi death camps during the Holocaust. The only other people in his family that survived were two of his sisters. 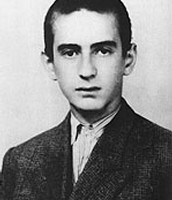 Wiesel was only fifteen when he was relocated. 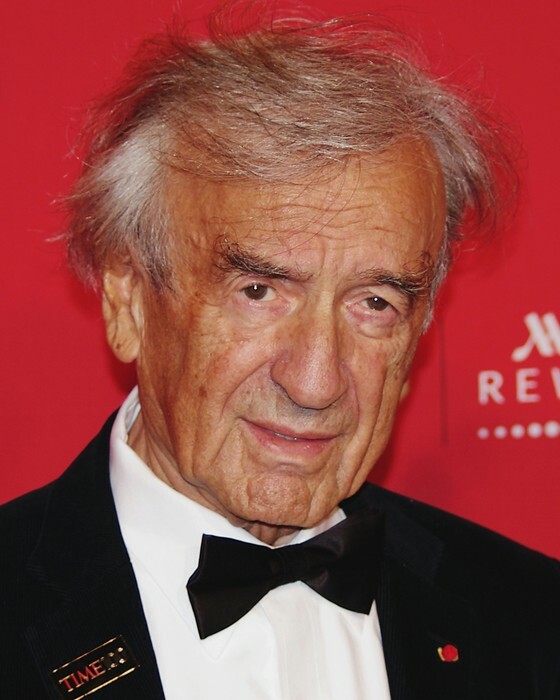 Night is a memoir about young Eliezer Wiesel's experiences in Auschwitz. He was relocated with his family when he was fifteen years old, then, he was separated by his mother and sisters and was sent into concentration camps with his father. 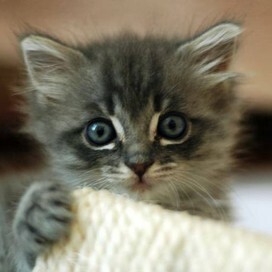 Only two of his older sisters survived. In Auschwitz, Wiesel endured pain, hunger, and death all around him until the camp was evacuated on April 10th. I really liked this book. It was not very fast-paced, and not slow-paced either. 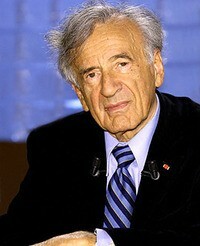 Elie Wiesel did a great job at making everything have a great impact on the reader.